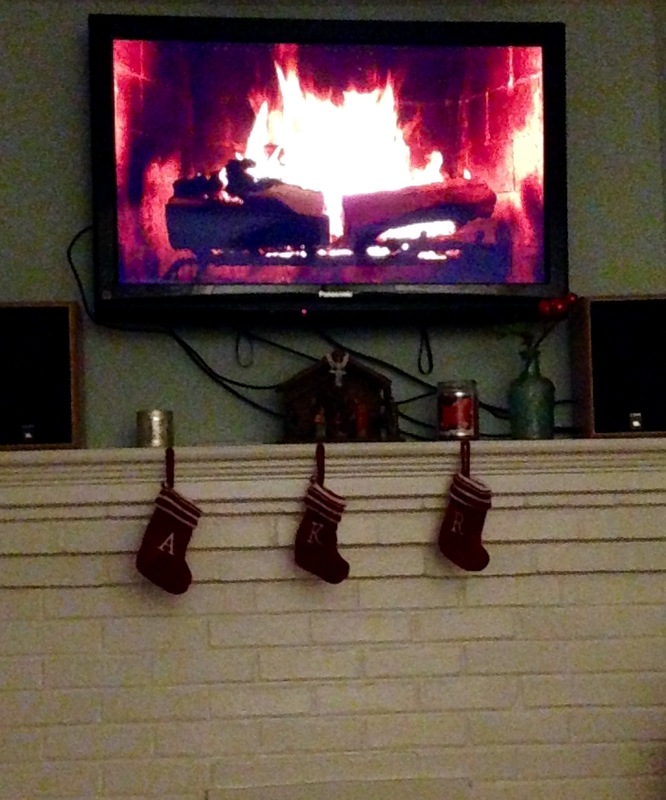 The Yule Log has become part of the Doriot family Christmas tradition. If you’re not familiar with the Yule Log, it’s about as simple as it sounds – a single shot video of a blazing fireplace (usual with some relaxed holiday tunes in the background) set on a loop for hours on end. You can get a Yule Log “movie” on DVD or Blu Ray. A few cable channels show one on Christmas. There’s even one streaming on Netflix! Now we also have a real fireplace. It’s usually ablaze as well on Christmas morning. And yet we still put the Yule Log on the tv alongside the real fire as we open presents. If this perplexes you, well, it probably should. Here’s the best way I can explain the comforts of the Yule Log: it gives us the entertainment of the flames without feeling the heat. There’s no work involved to chop the wood or start the fire. There’s no smoky smell. There’s no stress of keeping the fire burning. It provides the illusion of a fire without anything really burning. As much as we might enjoy the Yule Log we can’t let our lives become one. We can’t just give off the illusion of something burning in our hearts. Yet that’s a bit what Christmas becomes like. Instead of truly keeping the Christmas spirit in our hearts we simply go through the motions of the holiday season. We listen to the same Christmas songs we’ve heard a million times. We watch the same Christmas movies we know word for word. We go to candlelight communion services and hear the same messages we always do. There doesn’t seem like any original spin on Christmas that we can possibly find. Christmas doesn’t have to be this way. It doesn’t have to become stagnant. Just like the Yule Log has become a new tradition in recent years, perhaps there are other new traditions you could invite into your celebration to relight the fire of the season in your heart. You could find a local charity to give a gift to this year. Better yet – find one you can serve at during the holiday. Email your local Salvation Army chapter to see if you can serve ringing bells. Celebrate the season with a relative you rarely see any more. Attend a Christmas Eve service that you haven’t before (perhaps with a friend you haven’t seen in a while). Send a card to someone in your office that wouldn’t expect it. It could even be something so simple as listening to a different Christmas album, watching a different movie or reading a different book – anything you can do to reignite the wonder the story of our Lord’s arrival ought to bring. It’s not too late to avoid the Yule Log mentality this year. For the easiest and most dangerous thing at Christmas would be to let your life become a Yule Log – giving off the illusion of being on fire for the season without actually giving off any flames. Refuse to let the fire of Christmas die out in your heart. 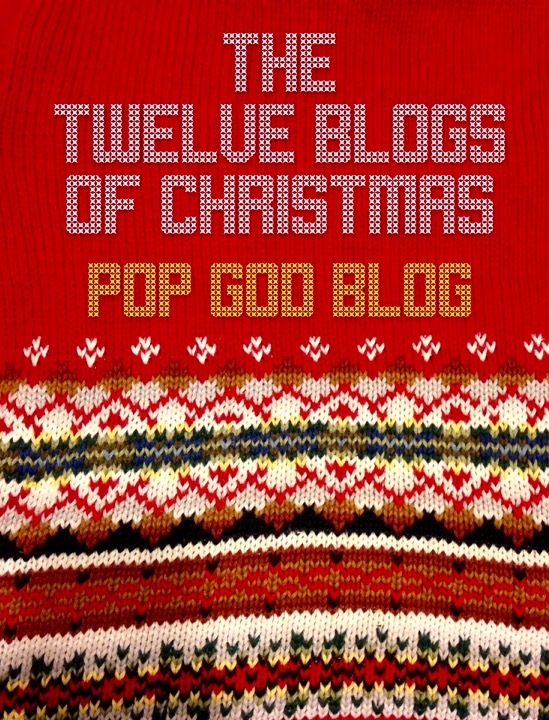 Reject the Yule Log lifestyle and strike a match of Christmas spirit in your life this year.